Whether or not you are ultimately convicted of a DUI (driving under the influence) charge, it’s going to cost you a lot of money. From the time you’re pulled over until the moment the DUI is either prosecuted, you plead guilty to a lesser charge or all charges are dropped is a long process that can cost thousands of dollars. Being arrested for DUI, DWI, or OVI, (different charges in different states) could cost you much more than money; you could lose your job, your reputation will be tarnished, and you may lose your freedom by going to jail for a short time, depending on how many times you’ve committed the offense of drunk driving. If you’re reading this, you may have already been arrested for DUI, you may know someone who has been charged with DUI, or you may just be interested in what to expect if you are ever caught driving while intoxicated. If you tend to insist on driving after drinking, our best advice would be to stop. Your luck is bound to run out, and if you haven’t been hurt or hurt or killed anyone else yet, it’s just a matter of time before your bad behavior hurts or kills someone. With all of the ride shares available now, there simply is no excuse for getting behind the wheel of your car after you’ve had a few drinks. Uber and Lyft often show up in under ten minutes, even in more rural locations, so the days of exclaiming, “I waited for a cab for over an hour!” are long gone. While the actual numbers for fines, lawyers’ fees, court costs, alcohol/drug education courses, and driver education classes vary in each state, we can give you an idea here of what you can expect if you were charged with DUI recently. 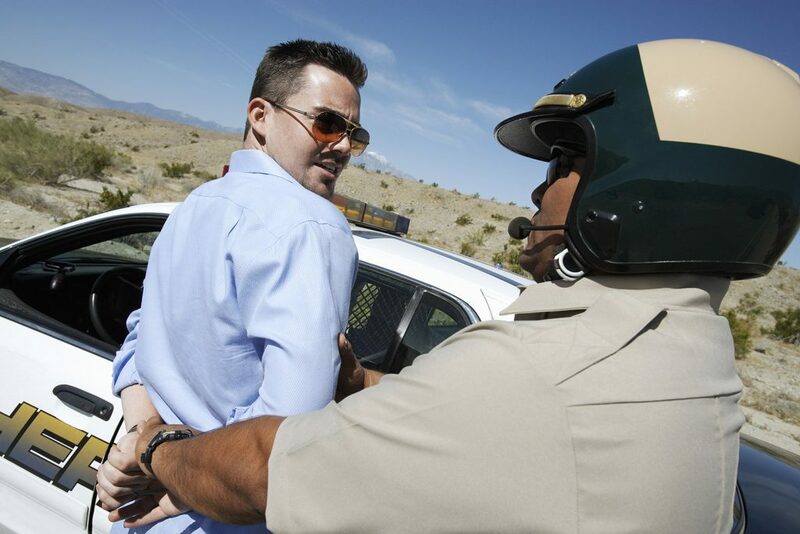 You may be weighing your options for legal counsel, or you may have decided to go it alone and not hire a DUI lawyer. Either way, you need to know what’s ahead for you as far as expenses are concerned. Please keep in mind that all of these costs will not apply to every DUI case, and that the actual numbers will vary depending on your situation and where you live. Also, first offense DUI costs will be substantially lower than second, third, and subsequent offenses. DUI is a crime like any other in that the more often you commit it, the more serious the punishment becomes. First offense, however, are not inexpensive and can cost hundreds or thousands of dollars when all is said and done. Take a screen shot of this, and look at it the next time you want to take your car to a bar, restaurant, or party where you’ll likely drink alcohol. Looking at the numbers here should be reason enough to never drink and drive, but if it’s not, then think about how many people you could hurt by making the horrible split second decision to take the wheel of your car after you’ve had too much to drink. Drinking and driving is one mistake that can never be undone.